For the minimalist these are not for you. For the garish these are right up your ally. 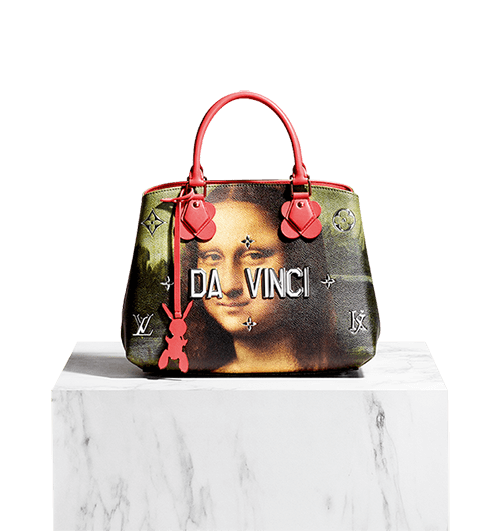 At first when I saw the unveiling I absolutely hated the bags and not for the choice of art work or even that it was from Koons, (a seemingly controversial living artist) but because it seemed to cheapen the art itself for me. After seeing them multiple times now I have been desensitized and I am reluctantly becoming more fans of them. 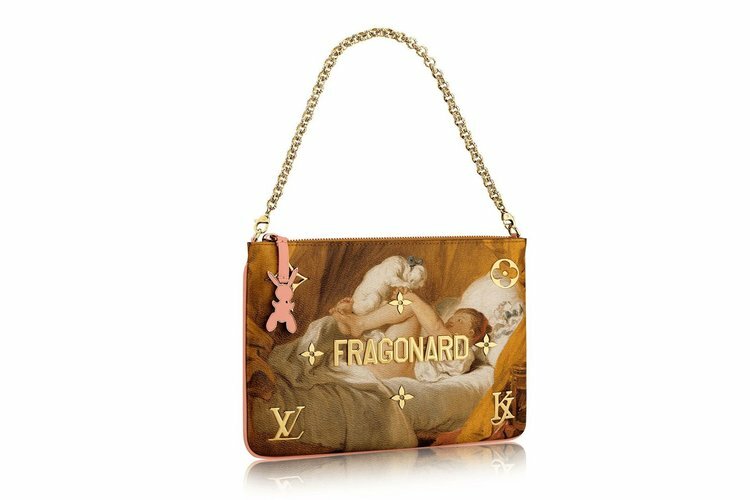 Perhaps one of the reasons being after doing some research on the collaboration of Koons and Louis Vuitton I was surprised to find out that each bag gives a brief description of the artist corresponding to the artwork on the outside. Perhaps it is the art historian in me that praises the passing on of knowledge and living on these masterpieces legacy. Also in recent years contemporary art has been beating many of the classical style art pieces in art auctions. It seems that the appeal of classical art has taken a back seat in comparision to contemporary art. In Koons collaboration, he purposefully wanted to bring these classical art piees to the street because he knows that is what is needed for these classical pieces of work to receive the attention that in many ways has been stolen from them. 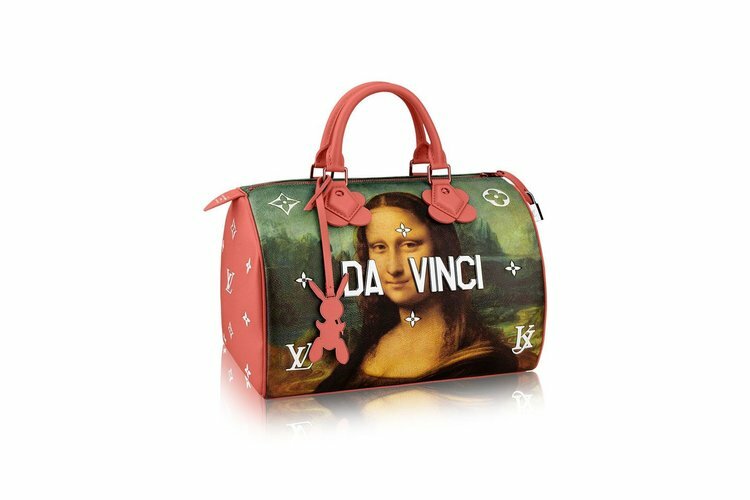 So what does this all mean, do we really need hot shot artist like Koons to appropriate works into flashy overpriced handbags that may be passed off as museum gift shop bags to bring attention? Maybe, and not for the lack of talent from the artists but perhaps in the social media world contemporary art has taken over like locust. I think Koons may be on to something in the next few years I think a reintroduction of highly classical works will be in the mix again for art collectors and enthusiasts. Not to say that they are gone now but there has been a definite shift of attention to more modern art. I am guilty as charged but with just a reintroduction of the masters it is easy to see why their works have stood the test of time. The line launched in select Louis Vuitton stores, April 28. 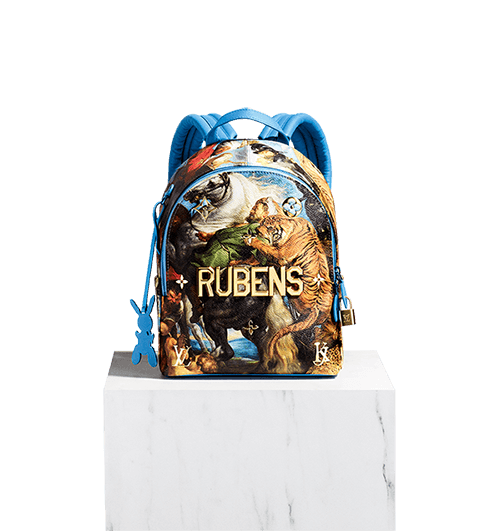 The bags are not available online but are found in select stores and pop up shops.